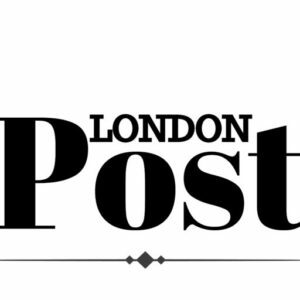 The focus is on customisation for ‘Personalists’, who embrace technology and science to track their wellness and use data to feed their diet choices. With the new tribe in mind, YO! 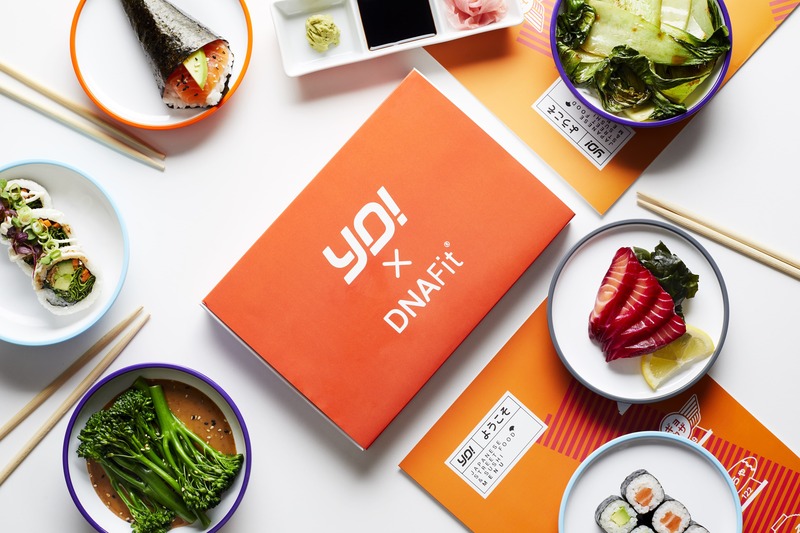 has teamed up with genetic testing companyDNAFit to bring the innovative approach of personalised health to casual dining. From analysing each individual’s genetic science, DNAFit can determine the most suitable nutrition to feed your body. Uncover if you’re one of the 33% suffering from lactose-intolerance or if like 64% tested you require an intake of oily fish for more omega 3.